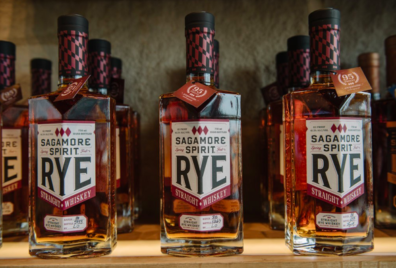 The kickoff to Maryland Spirits Month is just over a month away. To be sure your spirits, events, and businesses are properly highlighted, please submit as many details and as much material as you can! We have a questionnaire available via this link. Please use this form to provide event details, highlight your products that use locally-grown ingredients, and announce any awards that your spirits have received. Be sure to list your events on the Maryland Office of Tourism calendar. To maximize the impact of our promotional efforts please provide links to high-resolution, digital photos of your distilleries and products to Jim Bauckman. While there is no set deadline, it would be great to see these resources in the next week (by October 1, 2018). When sharing your photos via social media, you can use the hashtag #MDINFOCUS to have your images tagged for use by the Maryland Office of Tourism. This hashtag releases the rights to the image to the Maryland Office of Tourism for promotional purposes. If you have any other questions or concerns, do not hesitate to reach out.